- Please Select - What's Blocking Me? What's Happening in my Field? What's the Outcome Going to Be? 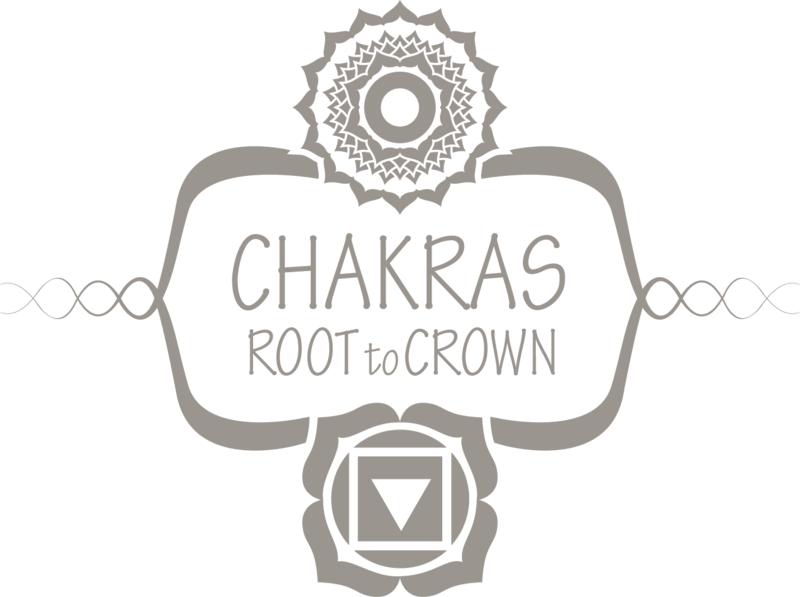 The Chakras Root to Crown Oracle Deck reads a person’s energetic field tapping into the Akashic Records of that soul helping to bring awareness to the most immediate and pertinent soul level lessons surrounding the individual asking the question.